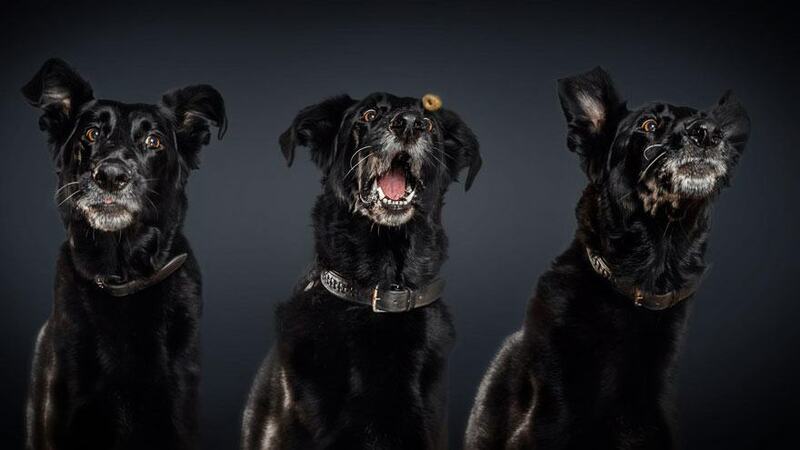 Posts tagged "Hilarious Shots of Dogs Trying to Catch Treats"
German photographer Christian Vieler is the man behind this funny series of dog photos. Just look at the excitement and longing in their eyes. Follow Christian on Facebook and Instagram for more.